of human civilization. From the era of cave to the present era of drone, agriculture have ensured the supply to food to society. Use of integrated and improved technologies and inputs in agriculture have increased the crop production several folds. To ensure food securityfor millions of people, use of synthetic plant protection chemicals became necessary. Synthetic plant protection chemicals/ pesticides which kill insects/pests with immediate effect gain popularity among the farming communities. 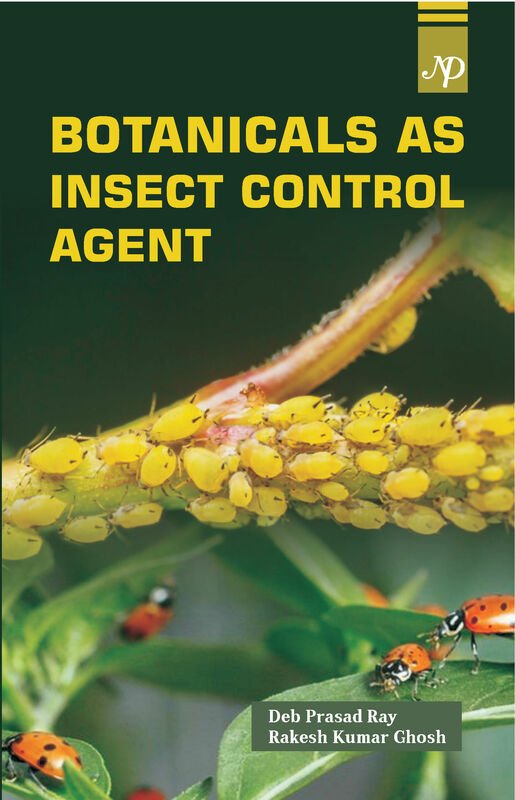 But, indiscriminate and non-judicious use of insecticides resulted in development of resistance in pests which leads to higher doses/ frequent application of insecticides. This irresponsible and overlooked activity, resulted in environmental contamination of pesticide residues. Pesticide residues have invaded the food chain via the process of bioaccumulation and bio-magnification and pose threat to all organism. Even, the effect of pesticides on pests is not very satisfactory as it was earlier. Damage/ loss in agriculture due to insects, diseases and weeds is around 30% per annum worldwide. Hence in certain response, pesticide consumption has an increasing trend of 20% per annum. However, agricultural production has shown nominal increase.